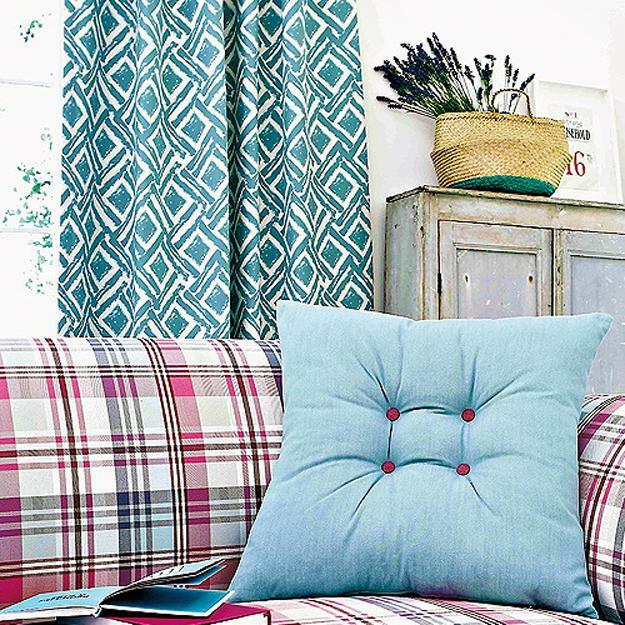 Home textiles and fabric prints are stylish ways to personalize modern interiors and give a touch of style to any room decorating. 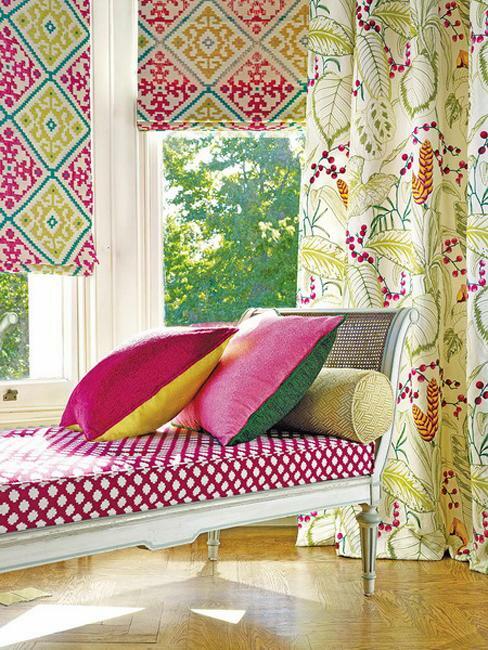 Mixing fabric prints is an excellent tool for creating bright and beautiful room decorating. 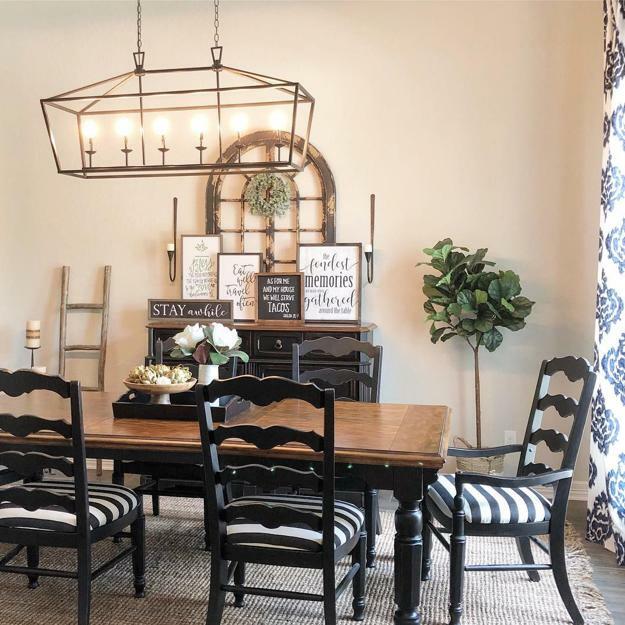 Here are home staging tips and inspiring ideas from experts showing how to mix and match decoration patterns and accentuate an interior design with textiles and fabric prints. 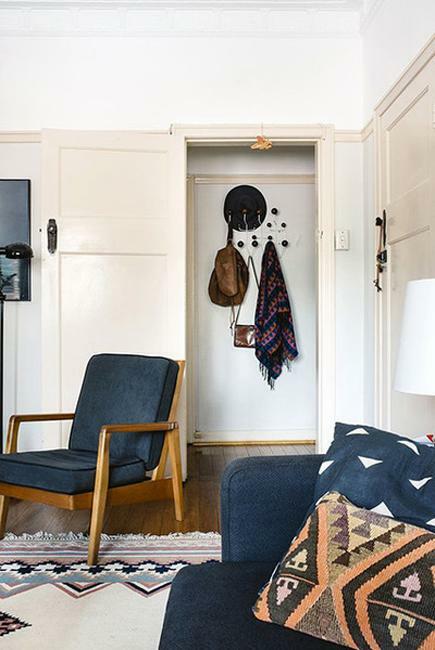 Prints help making home interiors playful, attractive, and modern. 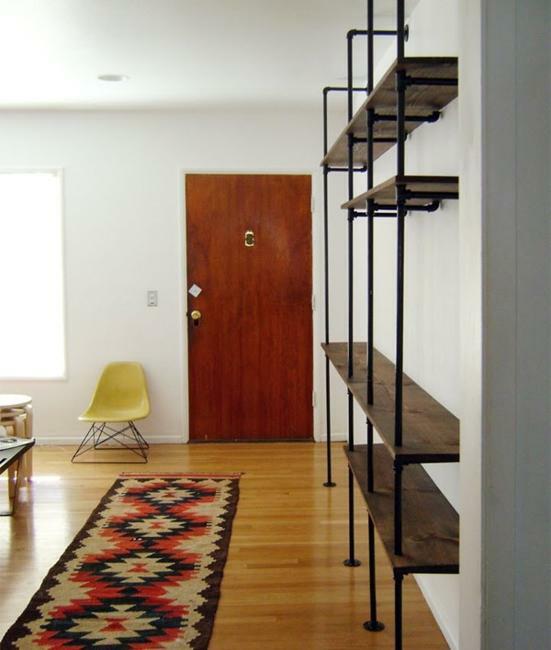 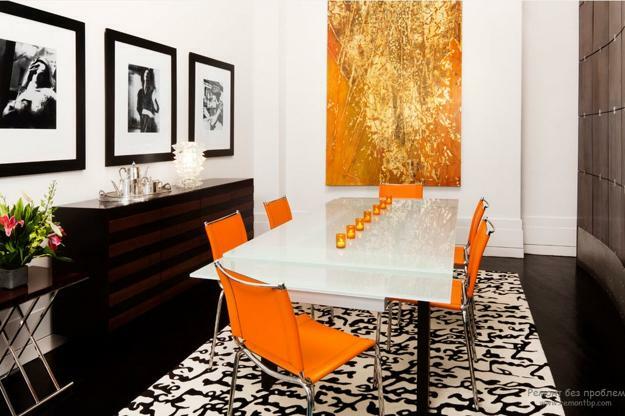 Eye-catching decor accents and bold decoration patterns spice up modern interior design. 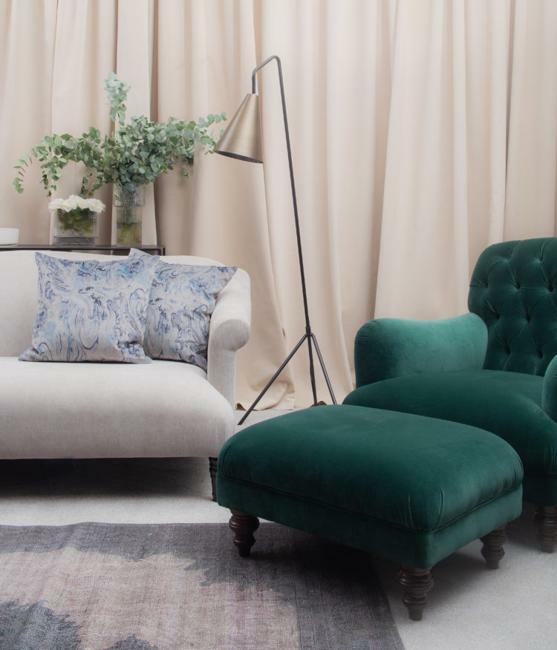 Sometimes it is tricky to find the right way of mixing fabric prints in one space, but current interior trends allow braking rules and experimenting with creative combinations. 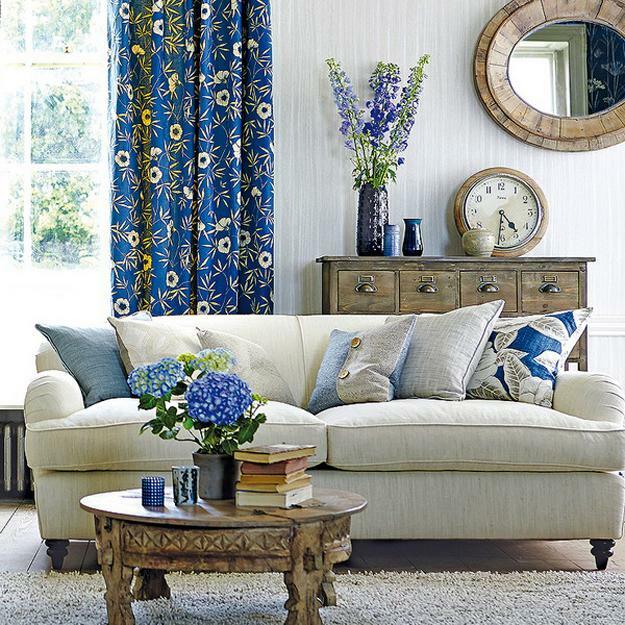 Check out the collection of beautiful home interiors and learn the right and stylish ways to combine textiles and decoration patterns in your rooms. 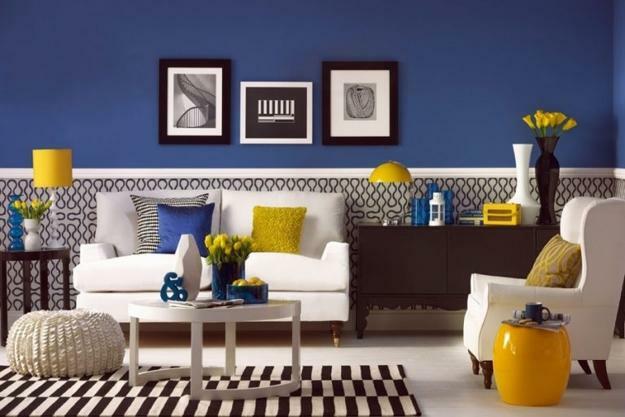 Here are some inspiring and elegant ideas for enhancing any interior design with prints and their combinations. 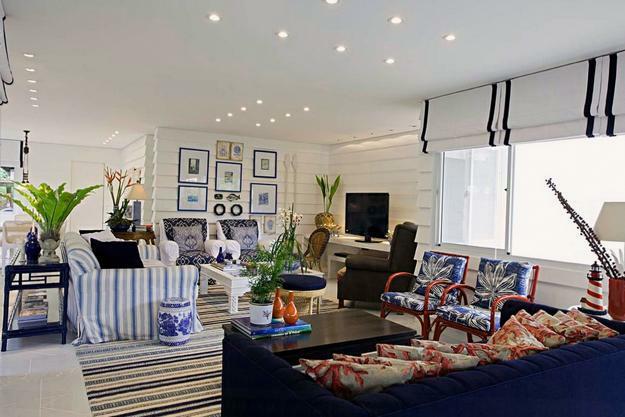 Use one colorful pattern creating an eye-catching accent that makes a statement. 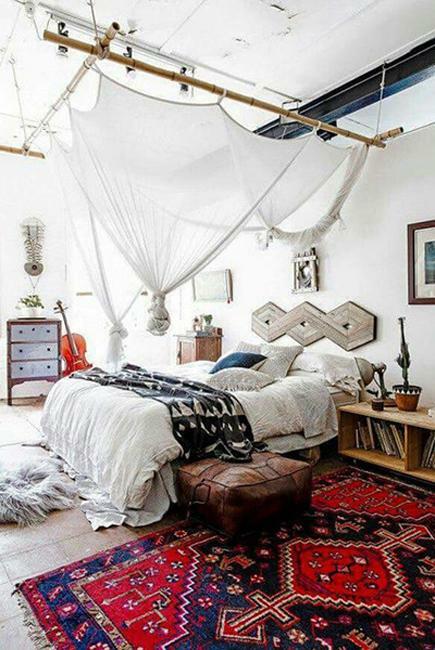 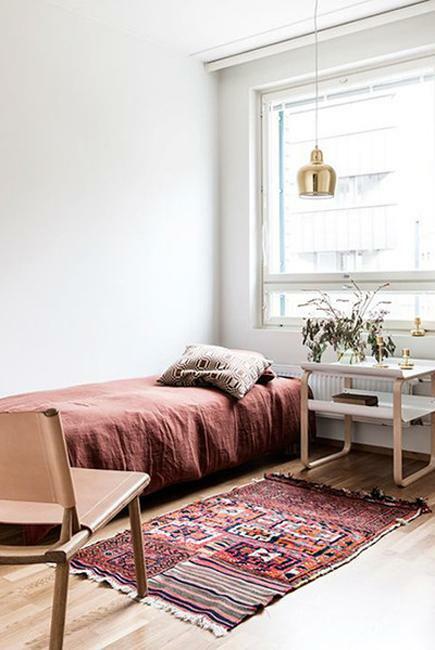 The impressive design of a floor rug or colorful and patterned pillows are smart, stylish, and cheap ideas to add excitement to your room decorating. 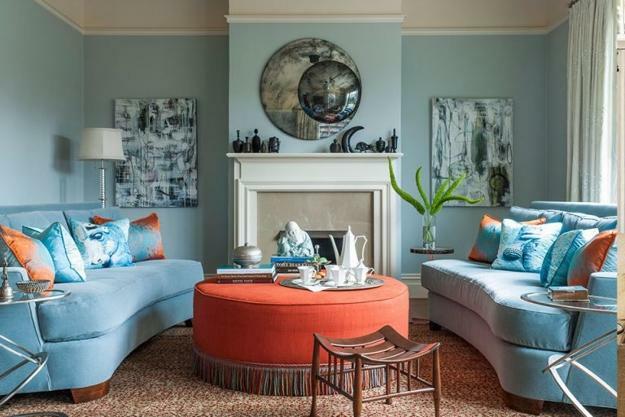 Color can unite home furnishings while you combine different designs and decoration patterns in one room. 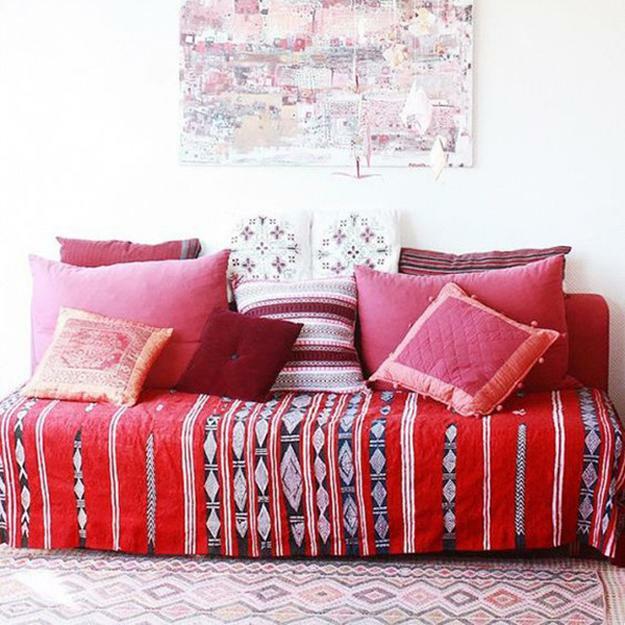 Geometric patterns and fabric prints in one color create a bright and playful look. 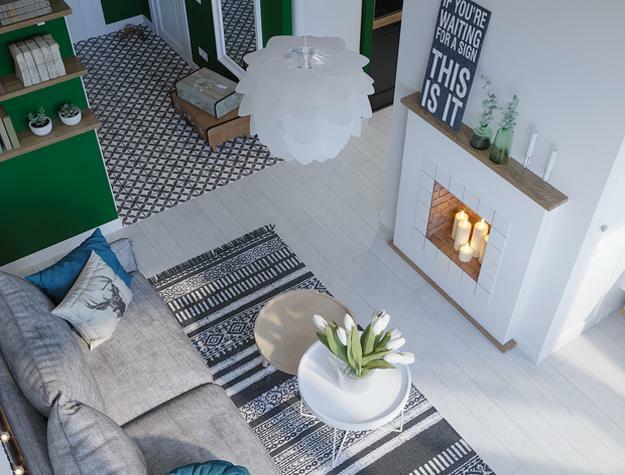 Similar, darker or lighter room colors enhance the effect of beautiful interior design and add an edgy touch to room decorating. 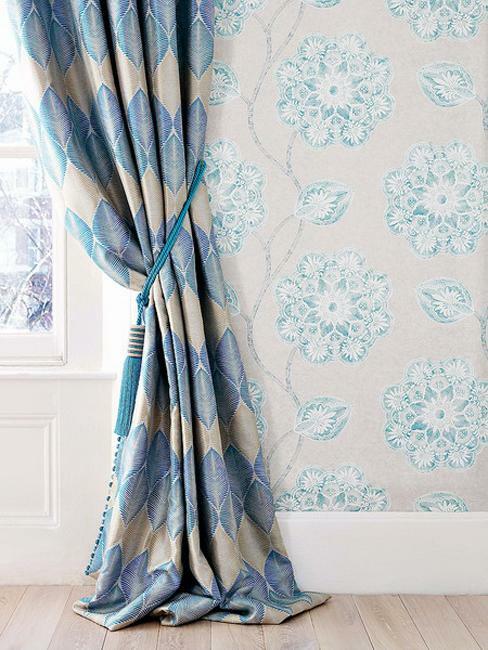 Decoration patterns blend with fabric prints beautifully when you follow basic rules. 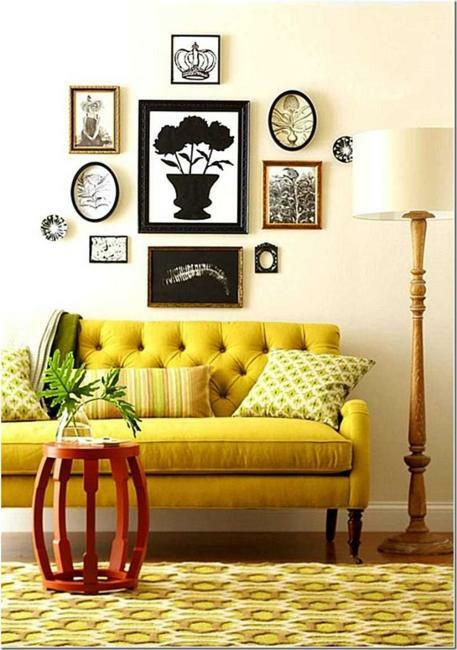 The key is to find the element of designs which can unite your home accessories and look harmonious together. 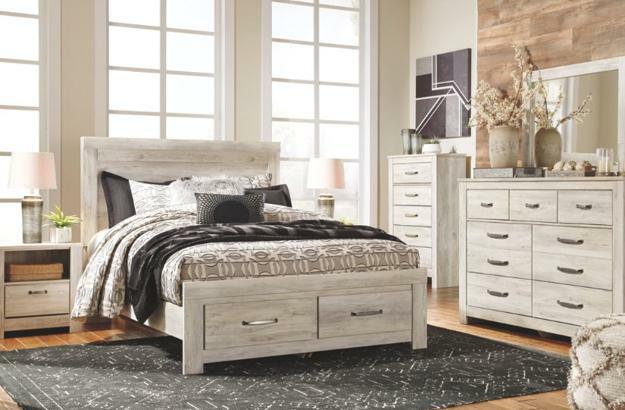 Decoration patterns featuring dark and light hues work with matching accent colors. 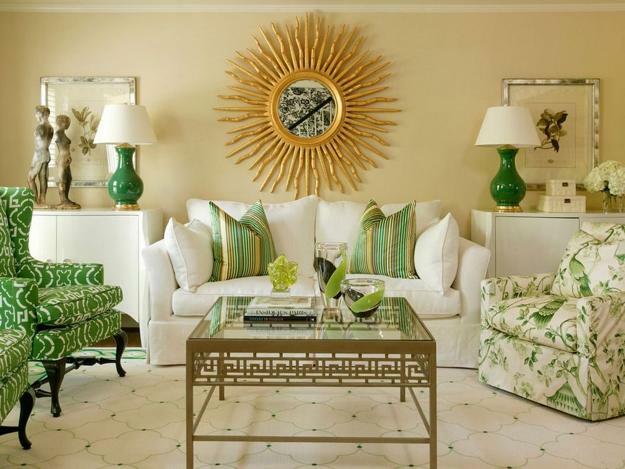 Decoration patterns featuring similar motifs look attractive and classy together. 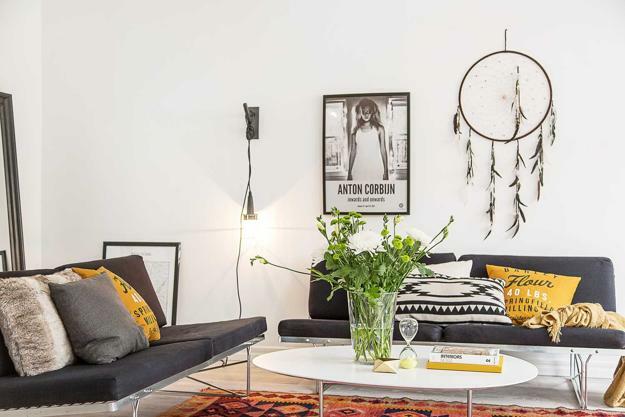 You may combine large prints with small ones, mix matching colors, all combinations of the decoration patterns in one style will work for your modern room decorating. 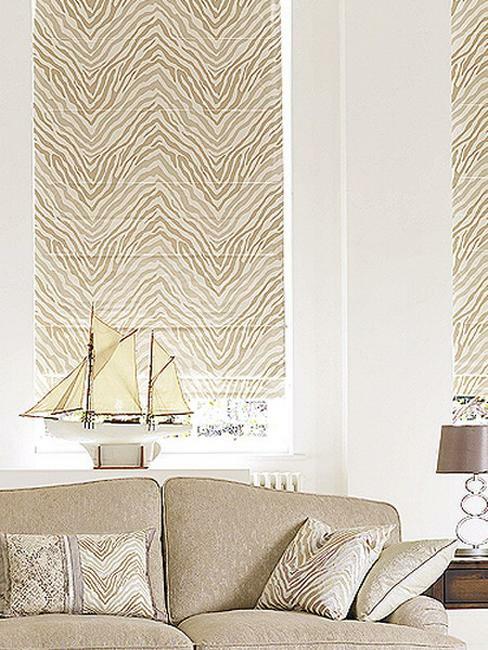 Neutral colors call for eye-catching motifs and designs. 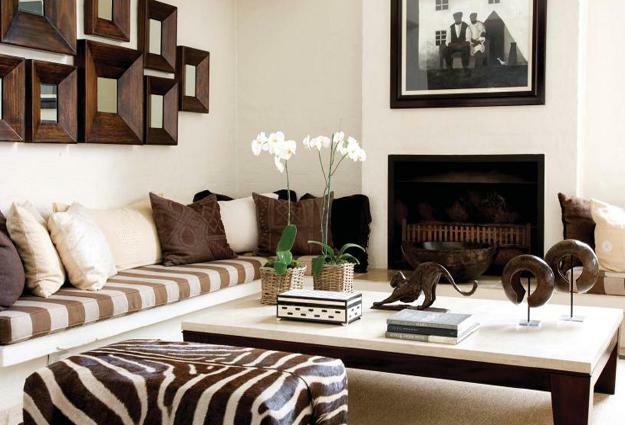 You can combine multiple different patterns to create an eye-catching interior design in neutral colors. 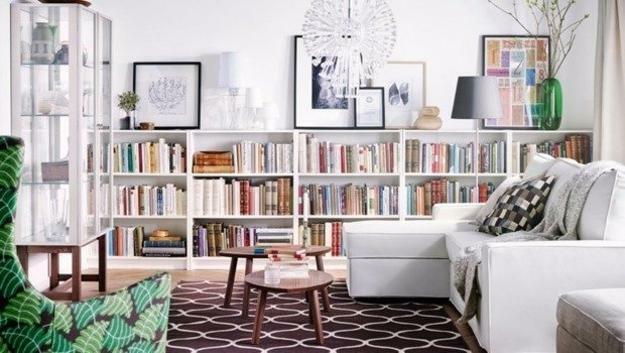 Geometric prints offer a beautiful way to spruce up neutral home interiors. 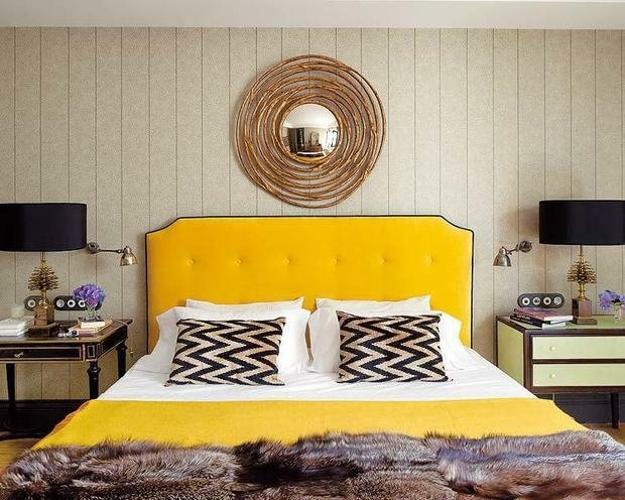 A combination of a few decoration patterns adds fun and a gorgeous look to room decorating.